Recovery is real. Your Mentor is Living Proof. Would you like to get support from someone who understands what you are going through and feeling? 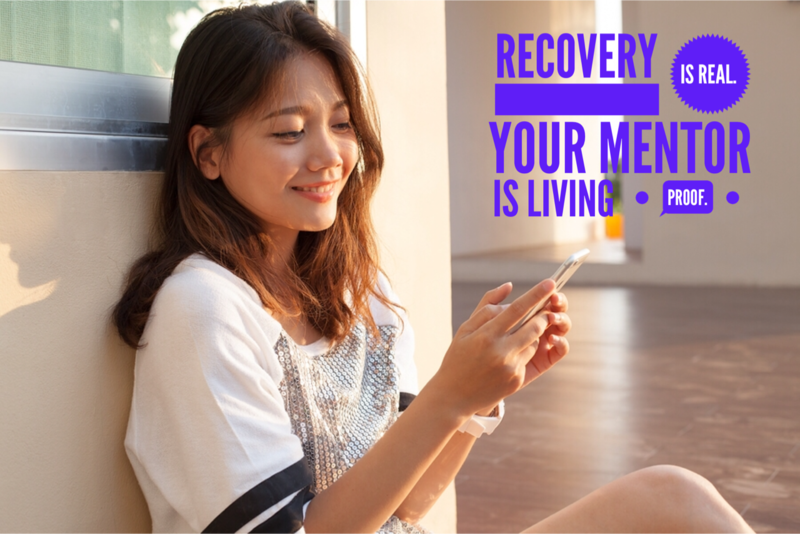 ANAD will pair you up with a Recovery Mentor who has recovered from an eating disorder and will be able to help support you on your own recovery journey. Mentors can be available by phone, email or text. The two of you will decide what method of communication works for you, and discuss ways you’d like to be supported. ANAD mentees must have some level of professional support before joining the program. That support can be a therapist, nutritionist/dietitian, or caring doctor, but there must be a trained professional on your support team. ANAD mentors are volunteers, and they cannot be the only support available to you. For help finding professional support, or if you need some extra resources, please feel free to call our Helpline, or look for a Support Group near you. The application window will open again in early July.